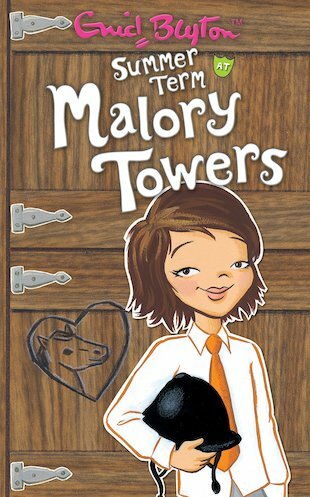 The summer term at Malory Towers brings mystery and excitement when a thief goes on the prowl! First some money disappears. Then poor Julie’s horse vanishes from the nearby stables. Who is behind it all? Can the third form girls find out? A bright and breezy summer adventure from the lawns and turrets of the coolest boarding school in the world: Malory Towers. A really nice book, l enjoyed it.